Welcome To Your Travel Week; Your Flight is Cancelled! 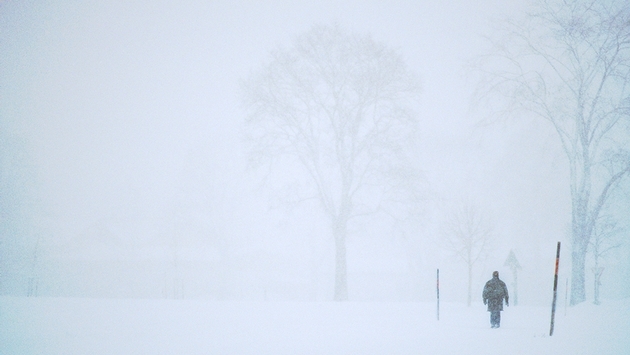 Yet another winter storm has hit the northeast U.S., this time centering its biggest wrath around the nation’s capital. Washington, D.C. is expected to get a foot of snow by late Monday and the nation’s airlines are reacting to the weather with thousands of flight cancelations. More than 2,300 flights had been cancelled as of 10 a.m. EST, according to flight tracking site FlightStats. Another 850 flights have been delayed. Washington’s Ronald Reagan National Airport is the hardest hit thus far, with 550 cancellations. Cross-town airport Dulles International has cancelled nearly 100 arrivals and 100-plus departures. Baltimore/Washington International is also being hard hit, with more than 200 total cancellations. Philadelphia and New York City are also bunkering down for the storm. Philly, a major hub for U.S. Airways, has cancelled more than one-third of its flights so far Monday. New York’s LaGuardia Airport has also taken pre-emptive measures with more than 250 cancellations so far Monday. Chicago, Boston, Dallas, Newark, Charlotte and Raleigh-Durham have all cancelled more than 100 flights thus far. Monday’s shutdowns come after more than 2,400 total cancellations Sunday and nearly 600 on Saturday. Delays are already piling up, with Southwest Airlines already backing up 1,100 flights. 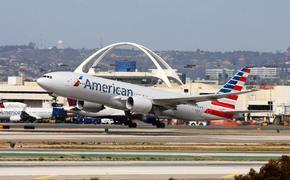 Most airlines have waived fees for rebooking over the next couple days.